Are you ready to jump onboard to the zero calories train? There’s nothing I enjoy more, than a nice cold carbonated drink on a hot day. I grew up on drinking coke and Pepsi products, but being more health conscious I decided to try sparkling water. It’s a great alternative if you enjoy the carbonated bubbly taste and not the calories that comes with pop/soda. If you arn’t fond of just Plain carbonated water, there is a great variety of flavoured drinks avaiable. 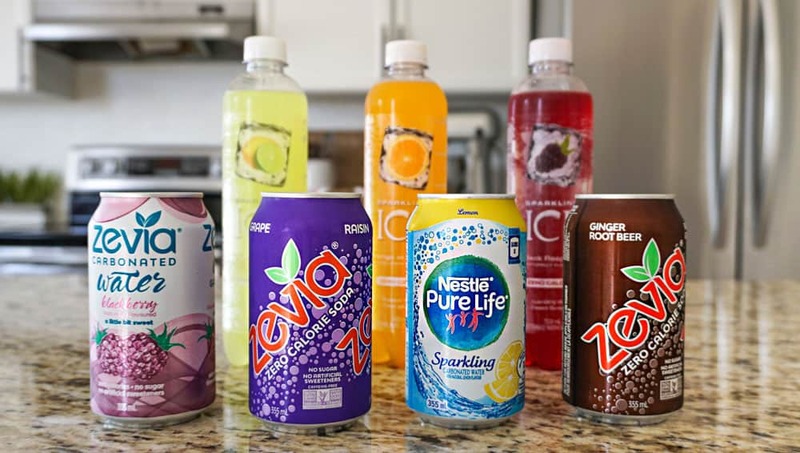 Zevia Drinks are my favourite goto’s when I’m craving the taste of the big brands. But my personal favourite, that I drink almost daily, is the Nestle Lemon flavoured water. I found that tis had the most fizz, and tasted the best to me. This is just my opinion as I tried many of the brands available. So go out there and try some sparkling water the next time you visit your grocery store! 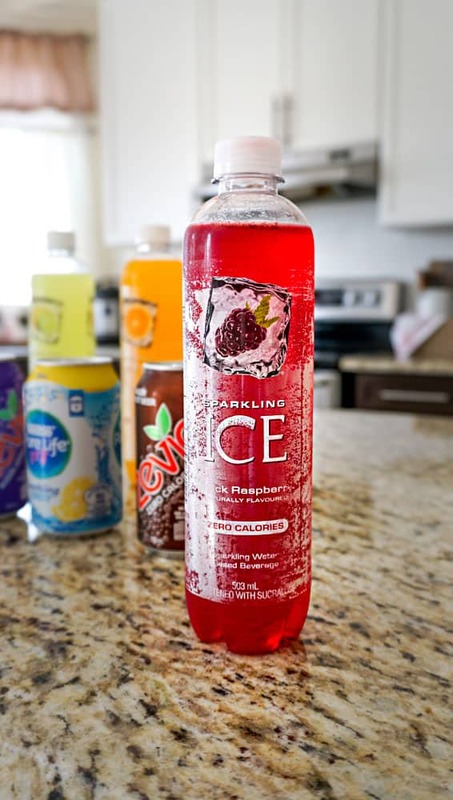 A few I recommend trying are Ice Black Raspberry Sparkling Water, Perrier Carbonated Mineral Water, IZZE Sparkling Juice, LA Croix Variety Pack, Sparkling Ice Fruit Blasters.